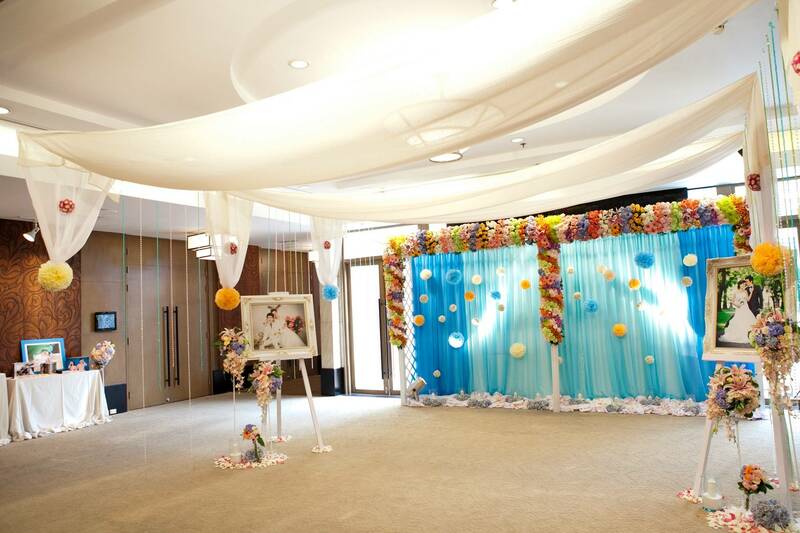 Novotel Bangkok on Siam Square offers wedding parties a great location for their special day. 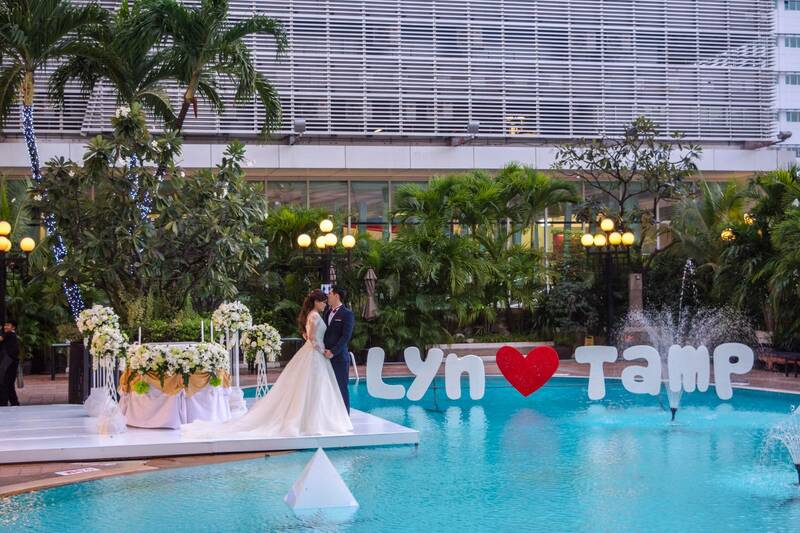 Our Bangkok wedding venue includes a large and versatile function room that can accommodate up to 400 people and an outdoor poolside. CM Suite is our Bangkok Wedding Venue located in the heart of the city. The spacious and versatile function room is comprised of 4 rooms and a foyer and has the ability to host up to 400 guests. So whether you want an intimate ceremony or a banquet dinner, CM Suite can be transformed to fit your needs. The Poolside Terrace is a great choice for an outdoor ceremony. This Bangkok Wedding Venue sits inside the skyscrapers of Bangkok, giving it a very metropolitan and chic vibe. The venue is particularly special during dusk as the sun is setting and golden hour hits the pool, illuminating everything around it.